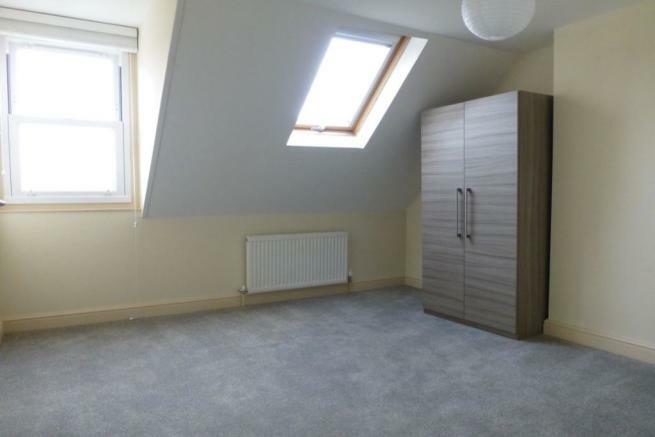 TOP FLOOR TWO BEDROOM LUXURY APARTMENT WITH ALLOCATED PARKING. 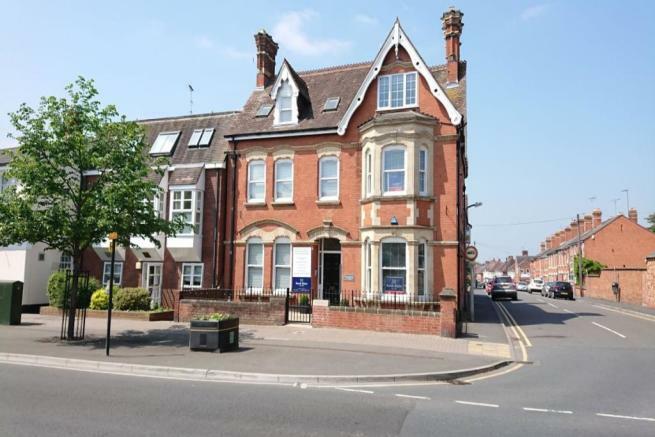 Highly spacious converted apartment comprising of; entrance hall; living room with kitchen area off; two double bedrooms and shower room. 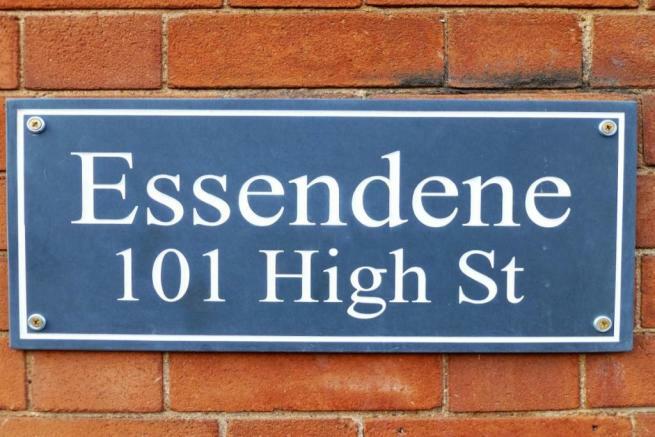 EPC Grade C.
From the agents High Street office proceed left and past the Evesham Post Office and Essendene can be found on the left hand side. 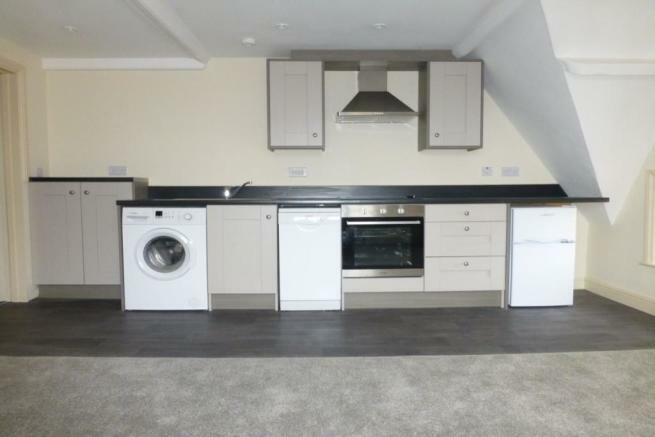 Contemporary urban living in the historic town centre of Evesham. The six beautifully converted apartments have been created within an attractive Victorian residence with many period features being retained and complemented by modern amenities and facilities. Each bespoke apartment has its own character with a very high standard of finish and excellent specifications, including gas central heating, double glazing and carpets. 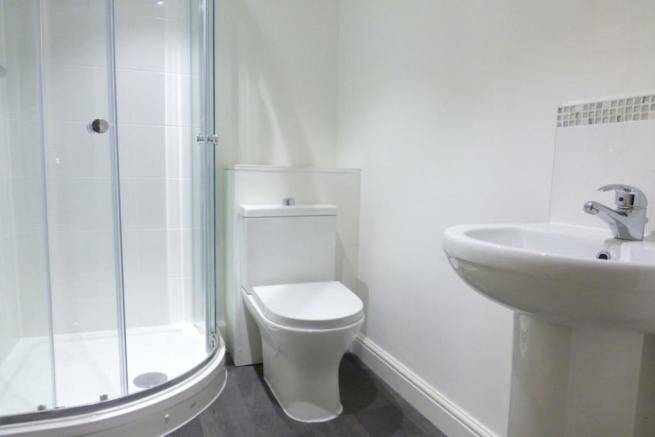 The well designed bathrooms have tiled walls and floors and the quality kitchens have ample units and appliances including cooker, hob, hood, washing machine and fridge / freezer. Each apartment has one allocated parking space to the rear. A lease will be granted to the buyer upon completion. Once the last flat has been sold then the freehold will be transferred to a residents owned company. The location is in the coffee culture of the town centre, with restaurants, train station, Regal Cinema, leisure centre and soon to open Waitrose. With the addition of lovely riverside walks this makes them highly desirable for owner occupiers and property investors alike. Disclaimer - Property reference 201017976. The information displayed about this property comprises a property advertisement. Rightmove.co.uk makes no warranty as to the accuracy or completeness of the advertisement or any linked or associated information, and Rightmove has no control over the content. This property advertisement does not constitute property particulars. 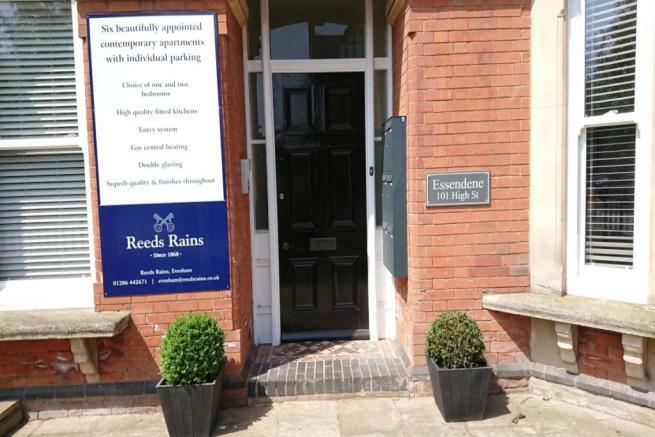 The information is provided and maintained by Reeds Rains, Evesham. Please contact the selling agent or developer directly to obtain any information which may be available under the terms of The Energy Performance of Buildings (Certificates and Inspections) (England and Wales) Regulations 2007 or the Home Report if in relation to a residential property in Scotland.